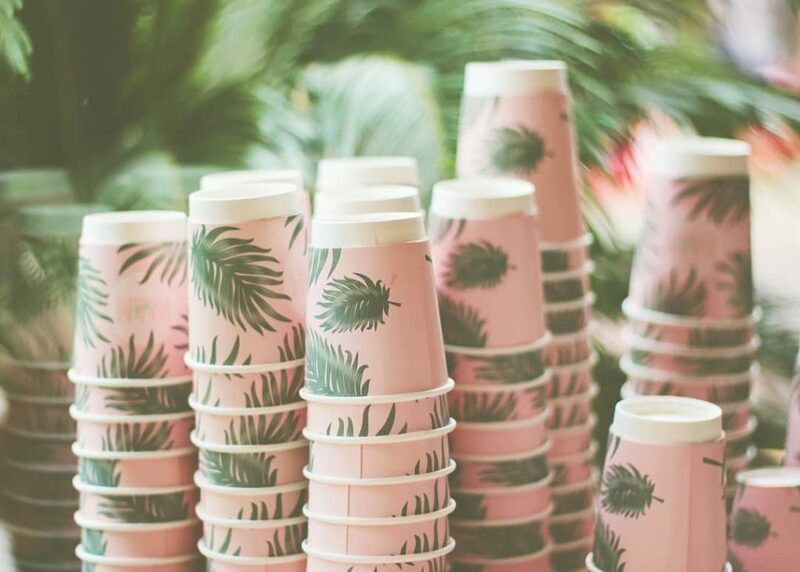 We need good coffee like we need good WiFi – freelancers, we’ve got your back, with the best coffee spots in Hackney, London. 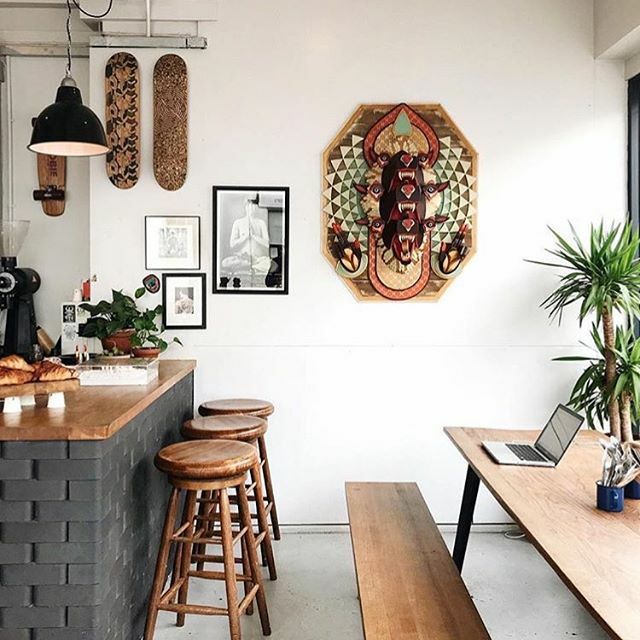 In Hackney, a borough that’s bursting with creative flair, it comes as no surprise that there are loads of great coffee shops where digital nomads can get their caffeine fix. From the traditional to the quirky, Hackney has enough coffee shops to keep everyone going strong. Kip is also well equipped to meet your freelancing needs, with a desk in every room as well as complimentary coffee made with Climpson and Sons coffee beans available from reception. 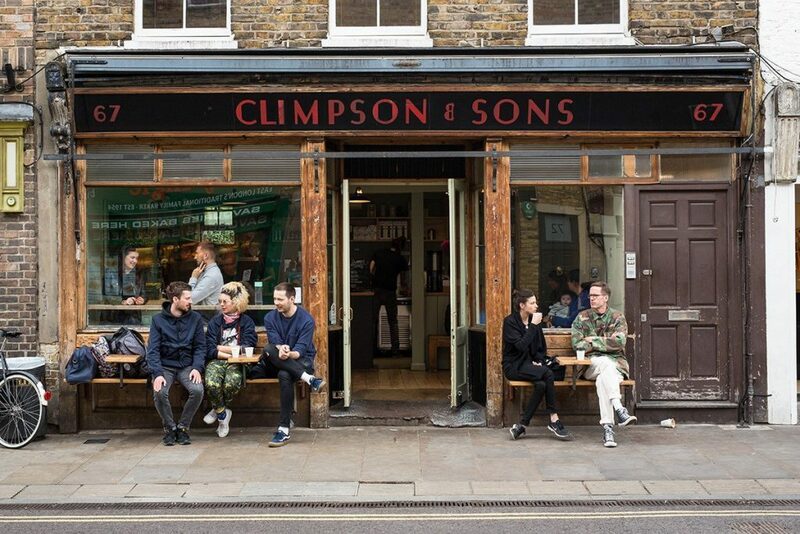 Climpson & Sons are pioneers in the evolving London speciality coffee scene. With the ambition to “continue sourcing, roasting and crafting the finest coffees from the heart of East London” their range of espresso’s, blends and single origin beans reflect they do: a boundless exploration into the possibilities of flavour. Check out the website for details of Cupping Club (coffee tastings) and speciality coffee courses. 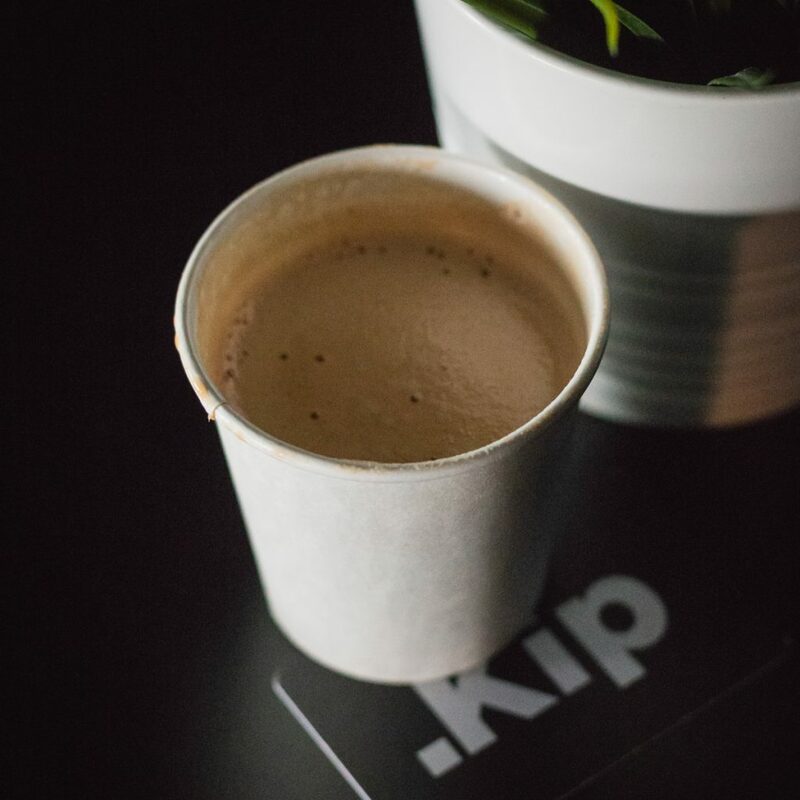 All of our guests are entitled to complimentary coffee made with Climpson and Sons beans from the Kip reception. The most Instagrammable cafe in London just happens to be around the corner from Kip. The pink and rose gold decor is eye wateringly pretty as is everything they have to offer on the menu. 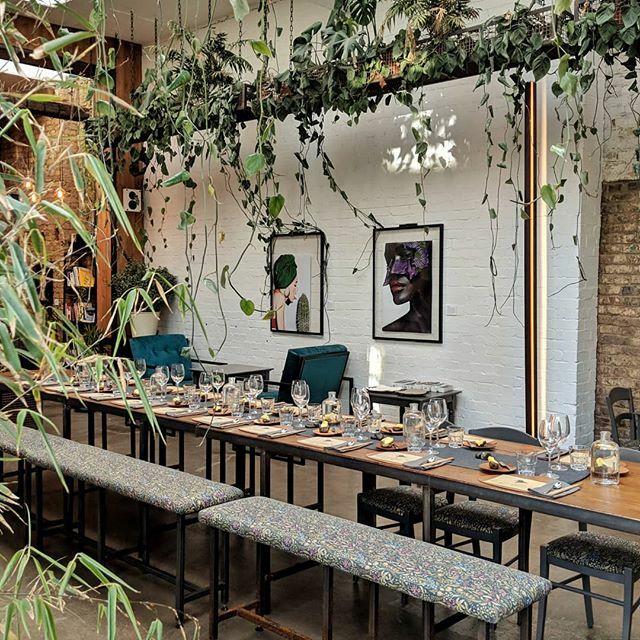 The list of experimental coffees including rose, red velvet and lavender lattes and loose-leaf tea is almost overwhelming and they have a well-thought-out menu of sweet and savoury vegetarian treats to work your way through. PS: This is a work free zone (no laptops allowed) so make this your go-to for a well deserved break. A cafe, roastery and coffee shop with a vegetarian and vegan menu – can this place be any more perfect? Hackney Coffee Co sits on Hackney Road in a 19th Century former brewery. Chesterfield sofas, quirky design features, and hundreds of books, provide a sophisticated backdrop to quality coffees & teas, cakes, pastries and sandwiches. What are your favourite coffee spots in London?